I couldn't do with my rotary cutter and my seam ripper of course, although I hate the later with a vengeance lol! Your prizes will be shipped once I have your snail mail addresses. Thanks to ALL of you who participated! It seems that few of you would want to be without either your rotary cutting tools or your seam rippers. Can't say I blame you! 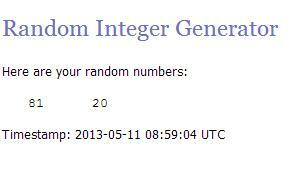 Congratulations to the winner .Thank you for hosting such a wonderful giveaway. Thank you! I'm so excited!! !